Our full-service rigging loft can handle almost any rig repacks and maintenance you need, plus many upgrades and alterations. 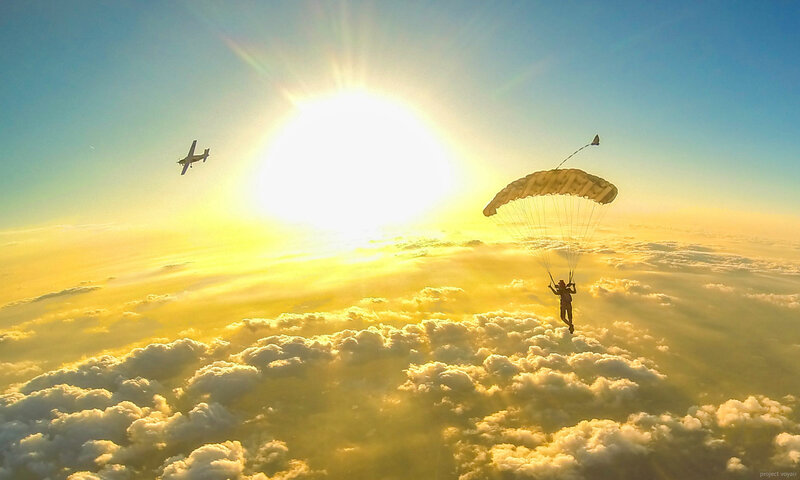 Please see our Skydive Spaceland rigging form for pricing and policies, and call us at 281-369-3337 with any questions. Definitely give us a call if you are requesting a rush repack, so we can plan accordingly. Lockers are available for rental for 12 months at a time. Please contact nicole@SkydiveSpaceland.com if you are interested in renting one.